Hi, everybody! 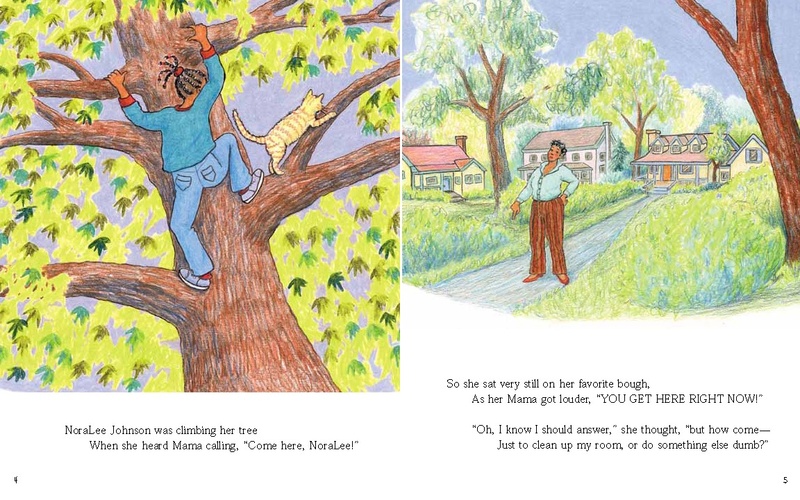 Here are the first two pages from NoraLee’s Adventures on Planet Ifwee. Click here to see both pages! Click here to order your own copy of NoraLee’s Adventures on Planet Ifwee and the GoldStar Magic Family Pen-Pal Kit™ Thanks! Average Rating: 5 out of 5 based on 169 user reviews.